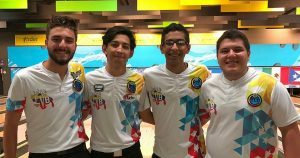 The Under-21 boys and girls from Colombia and the Under-16 mixed team from Mexico won the coveted team gold medals in the Central American & Caribbean Youth Championship at Bolera Unidad Deportiva Belen in Medellín, Colombia, Friday. 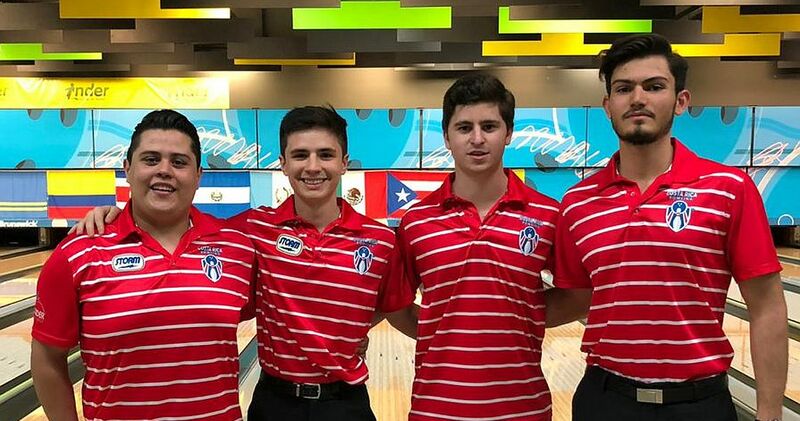 Felipe Gil, David Gomez, Juan Rincon and Sebastian Salazar (featured photo, from left) closed their 4970 six-series, an average of 207.08, with 844 to beat out Costa Rica for the gold medal in the U21 boys’ division by three pins. 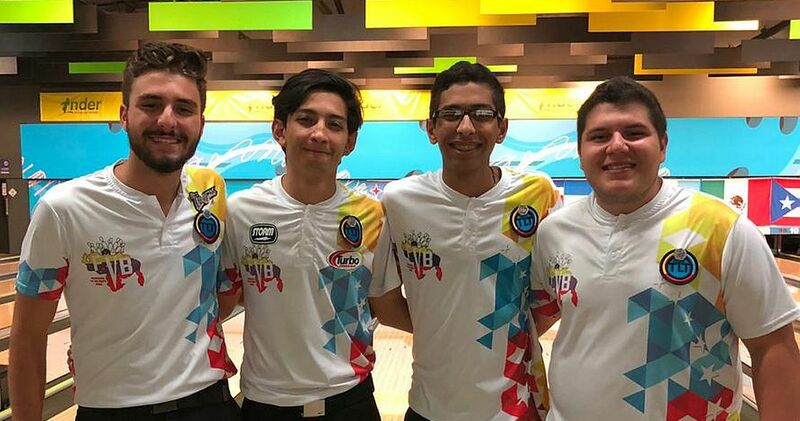 Jonaykel Conejo, Alberto Quesada, Mathias Haehner and Toscano Luconi (right, l-r), who started the event with a huge 1001 game and held a 78-pin lead heading into the final game, had to settle for the silver medal with 4967 (206.96). 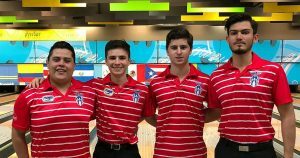 Venezuela’s Rodolfo Monacelli, Andres Molinary, Alejandro Alvarez and Julio Ruiz (left, l-r) were 352 pins behind Costa Rica in third place to receive the bronze medal with 4615 (192.29). Costa Rica’s Jonaykel Conejo averaged 223.94 for 18 games to win the gold medal in all-events (total pinfall in singles, doubles and team event) with 4031 total. His compatriot Toscano Luconi took silver with 3866 and David Gomez of Colombia got bronze with 3852. 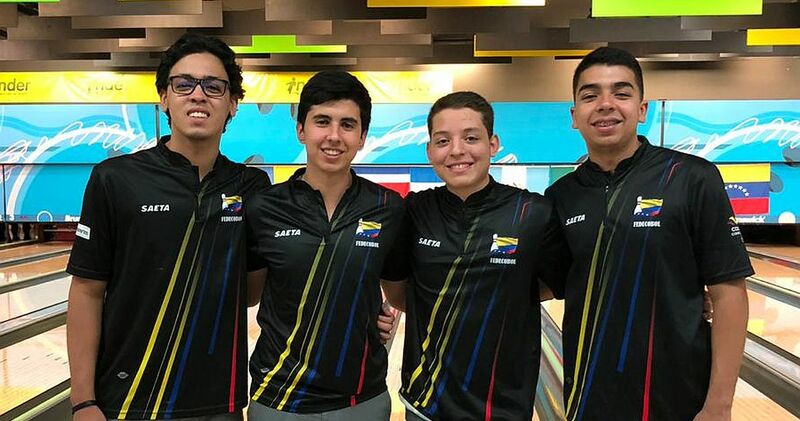 Juliana Botero, Natalia Miranda, Veronica Cepeda and Laura Garzon followed in the footprints of the Colombian boys to lead the four U21 girls’ team event with 4591 and an average of 191.29. 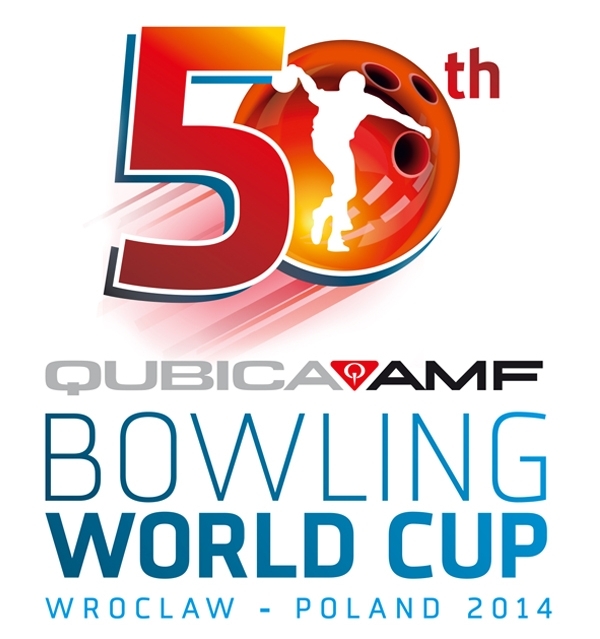 Mexico was second with 4509 and Costa Rica third with 4409. 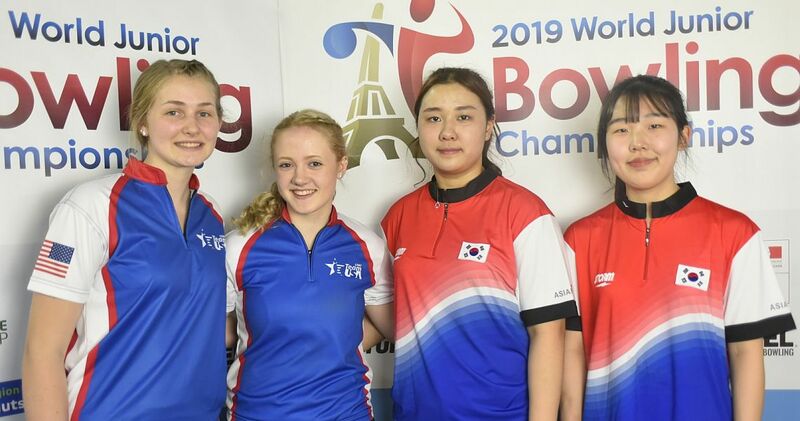 Juliana Botero led the 19 girls in All-Events with 3835 and an average of 213.06 to win her fourth gold medal of this Championship after Singles, Doubles and Team. Veronica Cepeda earned the silver medal with distant 3658 and was followed by Ana Morales of Guatemala, who took bronze with 3613. 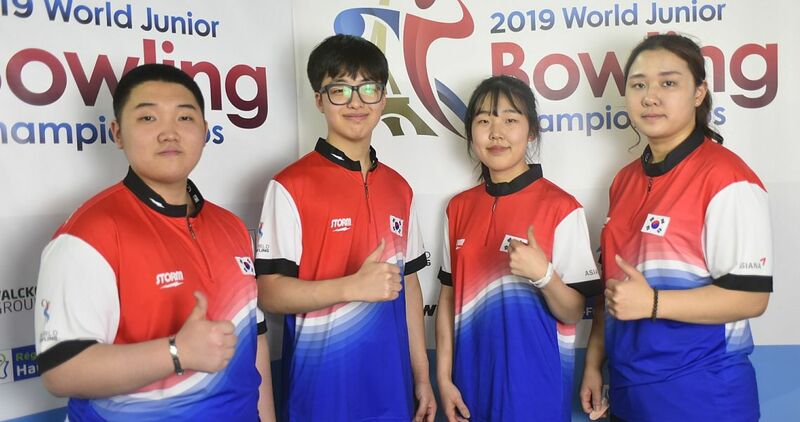 The U16 boys and girls from Mexico flew past their opponents to win the gold medal in the Mixed Team event with 5003 total and an average of 208.46. 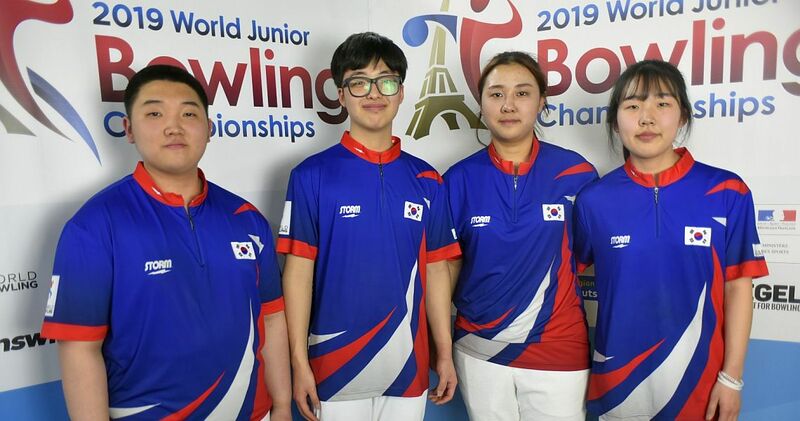 Keyla Covarrubia, Andrea Perez, Manuel Ordaz and Marco Flores outaveraged silver medalist Puerto Rico (4298, 179.08) and bronze medalist Colombia (4230, 176.25) by 29 and 32 pins, respectively. 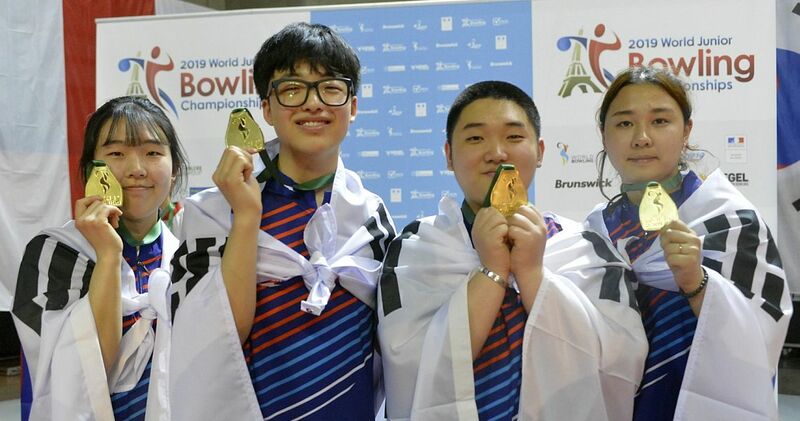 Manuel Ordaz (4031, 223.94) and Keyla Covarrubia (3459, 192.17) added the gold medals in U16 boys’ and girls’ All-Events to the Mexican medal haul. It was the fourth gold medal for Ordaz and the third for Covarrubia. 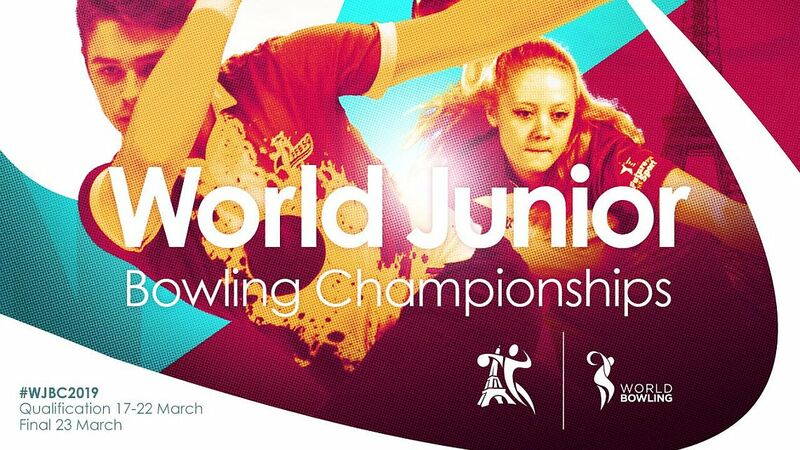 Marco Flores and singles champion Blanca Fraticelli of Puerto Rico took the silver medals, while Diego Aguilar of Guatemala and Sara Duque of Colombia got the bronze medals. 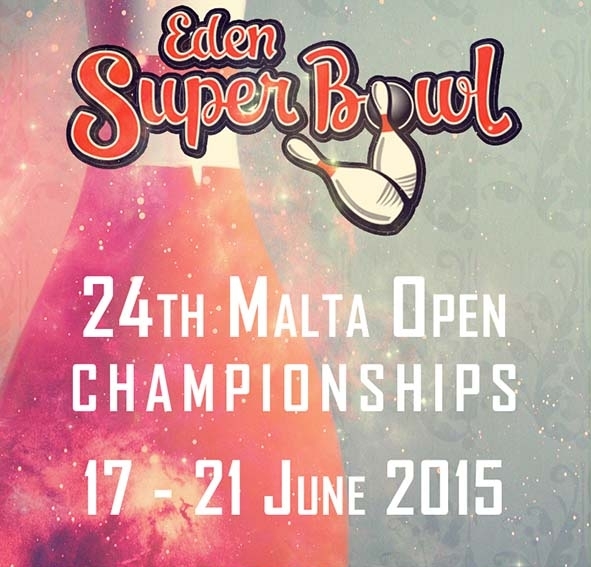 The Central American & Caribbean Youth Championship conclude Saturday with the Masters finals. The top 8 in All-Events will determine the champions in best-of-three games single-elimination match play in bracket system. 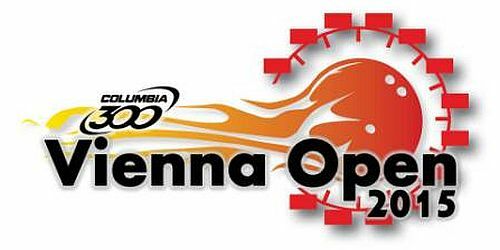 The 2018 Central American & Caribbean Youth Championship has brought 71 competitors (49 in the Under-21 division and 22 in the Under-16 division) from 8 countries, Aruba, Costa Rica, El Salvador, Guatemala, Mexico, Puerto Rico, Venezuela and the host country Colombia, to Bolera Unidad Deportiva Belen, a 16-laner in Medellín, to bowl for medals in singles, doubles, team, all-events and masters competition.